Production is one of the vital elements of every visual material we see on television, movies, advertisements, and the Internet. It is the phase where everything gets ironed out and ready for release. This is where “the making of” happens, which goes through a meticulous and rigorous process. It usually takes a long time to release a piece of video content, as these are produced as flawlessly as possible. It is not easy being in the production arena. All the hassle and stress meet at one point and it can get really frustrating. Long nights are spent and the time for sleep becomes really scarce. Deadlines are deadly literally and figuratively. Still, these producers are always committed to the crazy ride of their chosen profession, no matter how tiring it may get. Being in the world of production requires you to deal with many people. Thus, there is a need to get a business card. It can help you easily share your contact details with others. 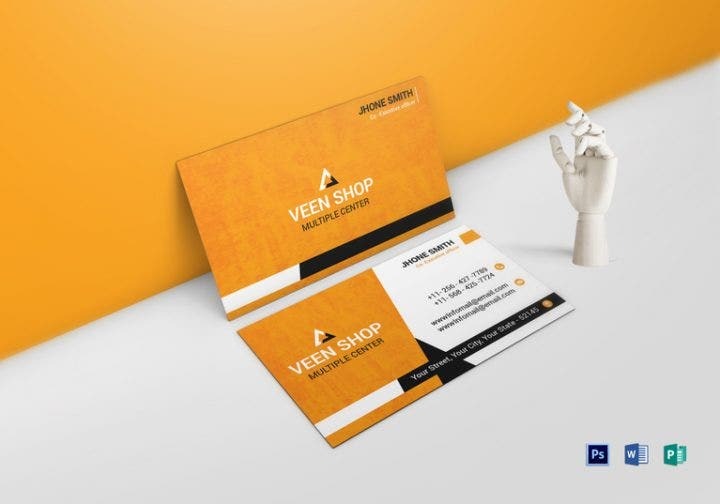 So if you are looking for a template to start designing your business card, feel free to go over these 15 templates and choose one that fits your style. 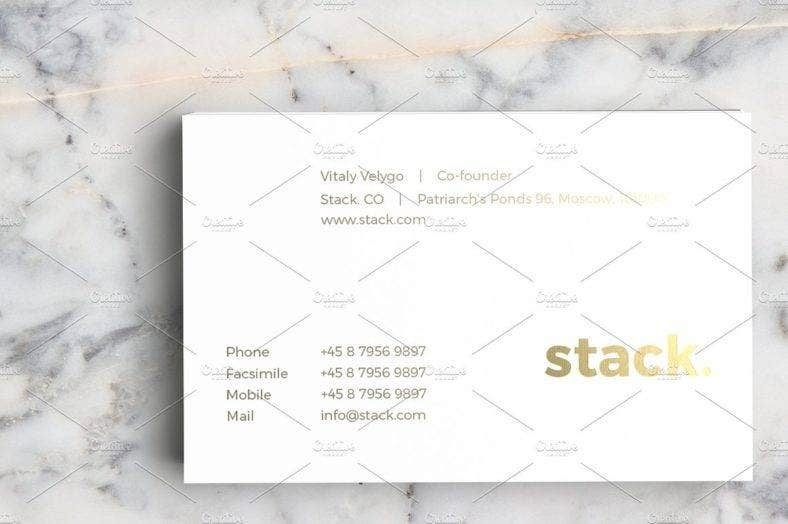 The template is vertically designed with a size of 2.25 inches by 3.75 inches. It is clean and available in Microsoft Word, Adobe Photoshop and Publisher formats. 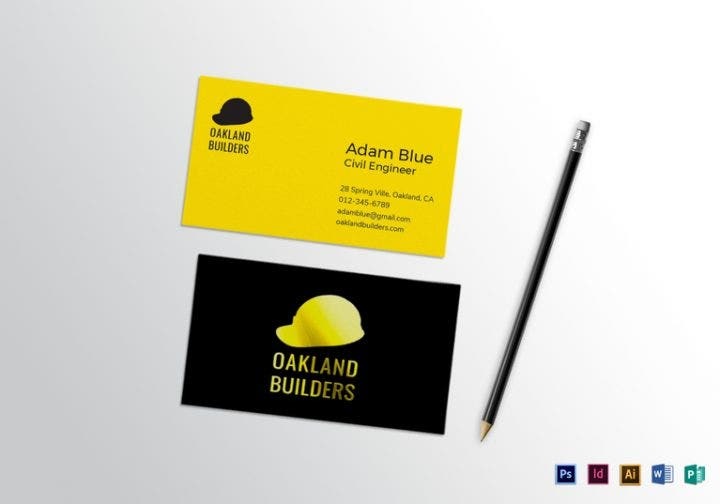 The stark contrast between black and yellow makes the template cool and stylish. 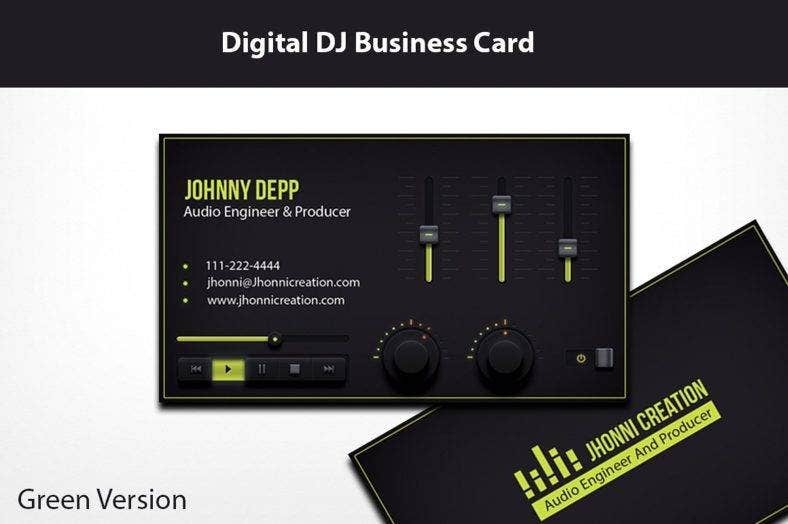 It is 3.5 inches by 2 inches in size and compatible with Microsoft Word, Adobe Photoshop, InDesign, Illustrator and Publisher. 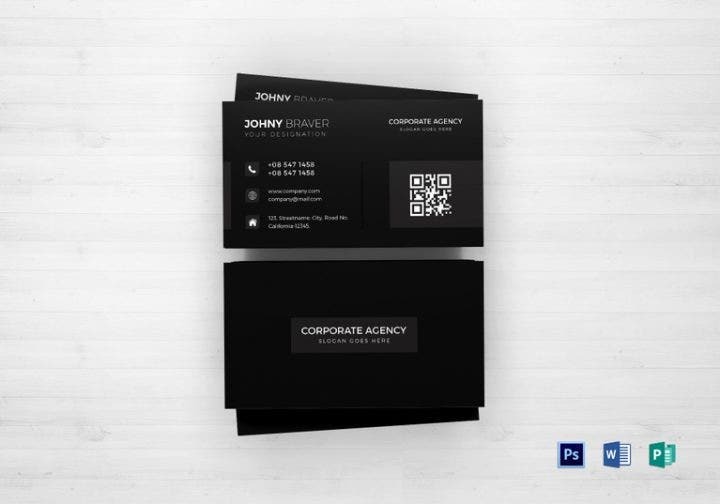 Although tailored for corporate agencies, the template’s minimalist design could also pass as a producer’s business card. It has a quick response or QR code at the back which redirects to the production company’s official website, should this feature be used in the final design. This bright template measures 3.75 inches by 2.75 inches, which is a bit bigger than the usual templates. It has a shade of orange that looks refreshing to the eyes. 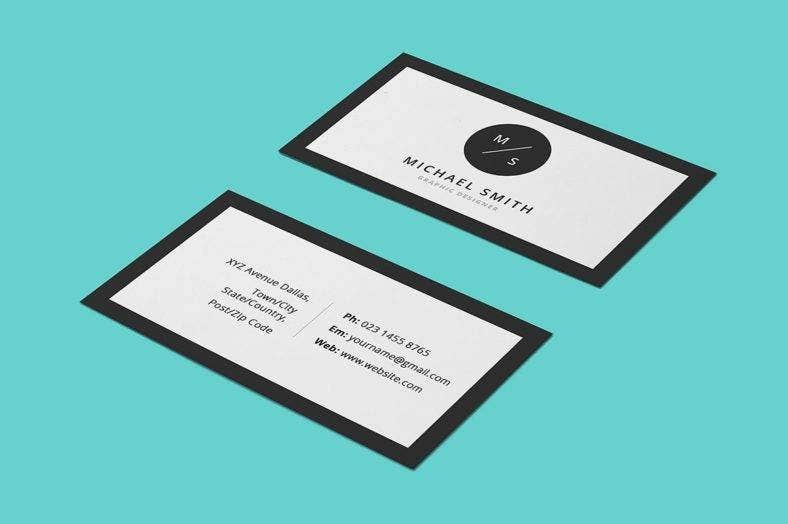 The executive business card template only works in Microsoft Word, Adobe Photoshop, and Publisher. 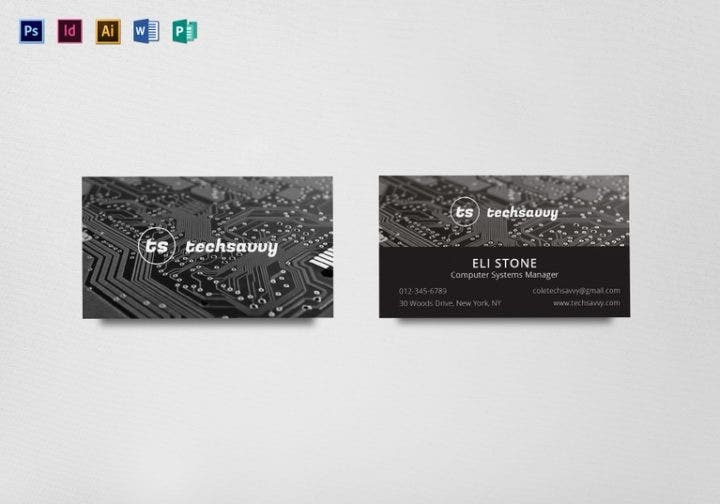 The motherboard design can be replaced to suit the producer’s business card needs. The black and gray design blend well with each other. For this template, just fill in all the needed information and tweak some minor details that feel out of place. 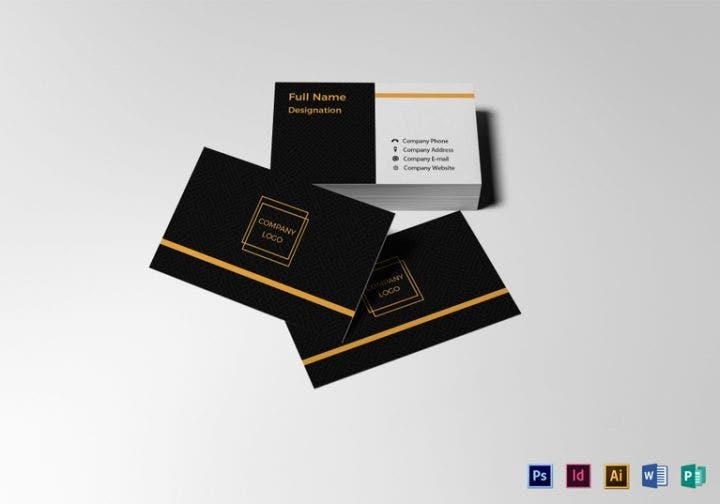 The harmonious blend of black, white, and gold makes this business card design perfect for a high-ranking executive in the production world. Blue never fails to soothe the senses in almost every way. This template mockup does just that. It has two color variations. 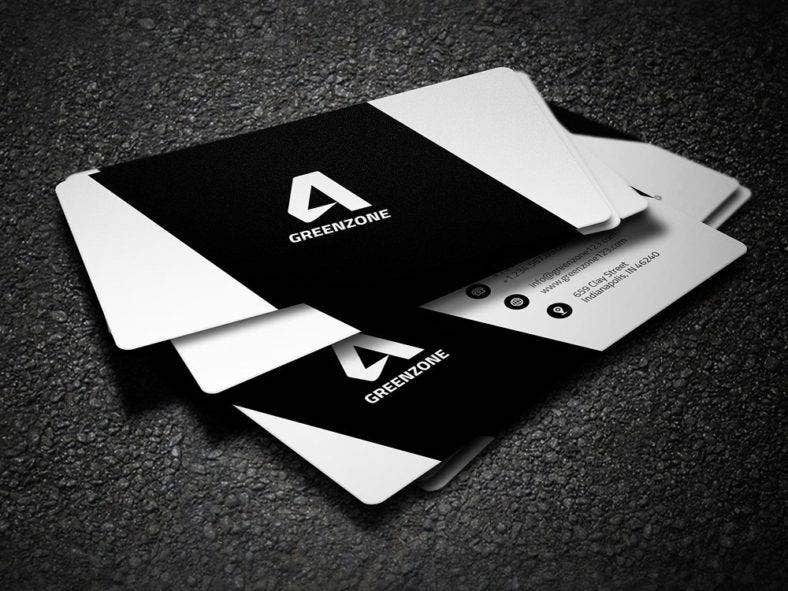 If you want a more soothing feel on your business card, this is a great template to use. For minimalists, here is another design that can satisfy your appetite for simple yet chic designs. It is fully editable and print-ready. It uses Open Sans as its font. This is an elegant template that is ideal for any business. It has one Adobe Photoshop file with CMYK colors and it is 2 inches by 3.5 inches in size. It is also double-sided and has a high resolution look. This template is perfect for anyone working in the music industry, but it can also be utilized by producers. It is fully layered in Photoshop so the texts, fonts, colors, and layout are changeable. 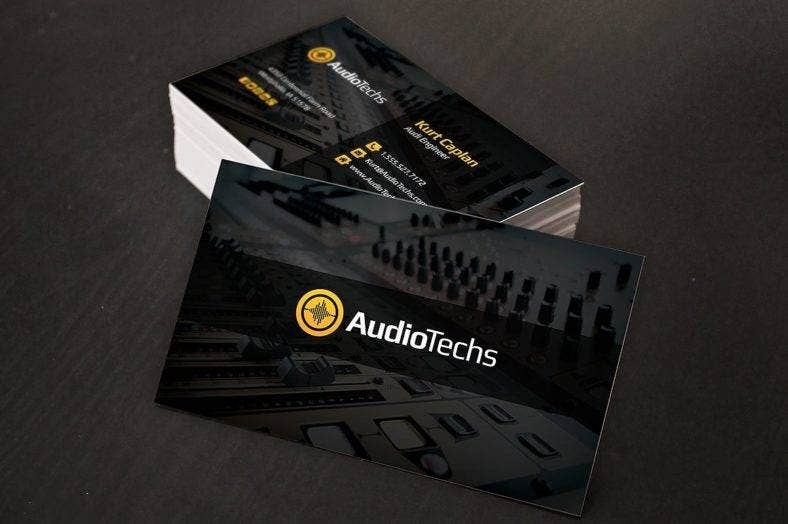 The audio engineer business card template works on Adobe Photoshop CS1+. This would work for high-ranking executives with its polished design. It has Illustrator and Photoshop files and a high-resolution JPEG preview. The template is detailed and has red, blue, and orange variations aside from green. It is easy to edit since it is well-organized and customizable. The disc jockey or DJ logo is included upon purchase. The design of the cover follows the default image you see on TV whenever there are no programs airing at the moment. It is also suitable for producers to use this template. This attractive template borrows its design from “Nero Marquina” which is produced in Spain. 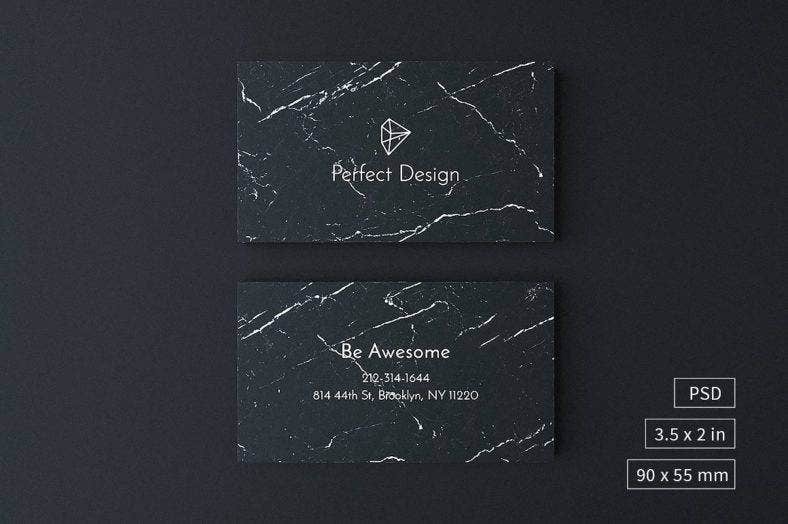 The business card template takes on a dark and brooding vibe with its cracks on the cover. It is a cutting edge look that is great for producers who make artistic films. It has two variants of design at the back. 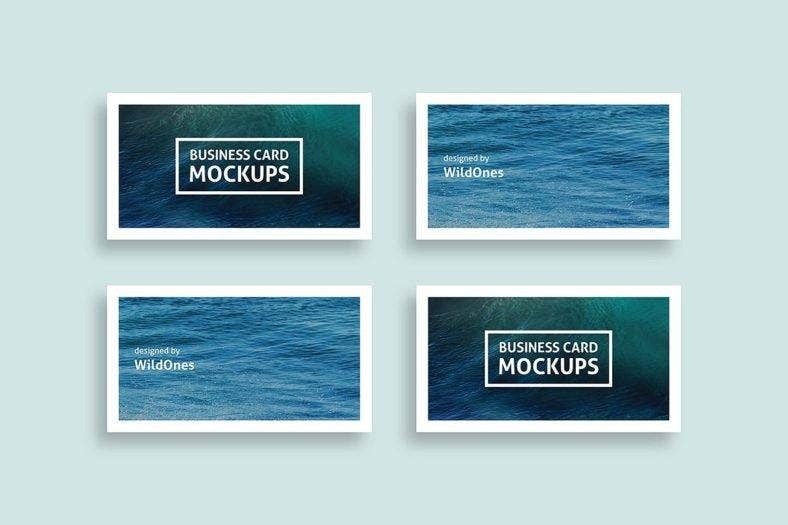 Aside from that, it is an Adobe Photoshop Template and does not have mockups. It comes in two colors—black and green. This template allows you to stand out from the rest. All the important information can be put easily in this template. 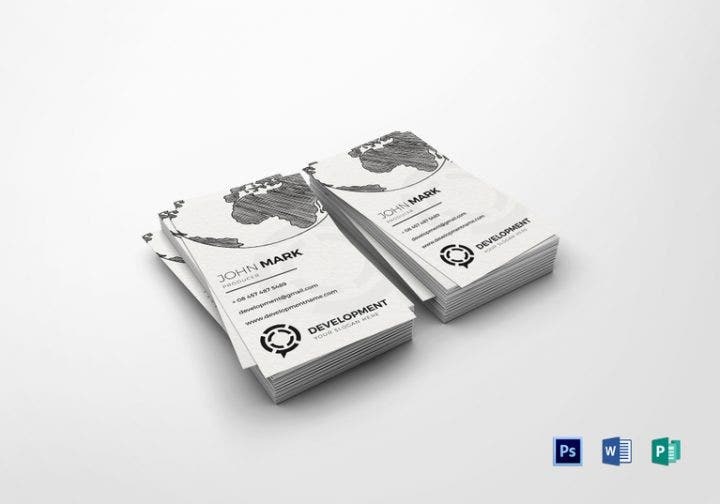 It has four PSD files, with separate files for front and back designs on each color, and print-ready. Film producer. They supervise the making of films, from the selection of the script, working on directing and editing the film, and even procuring financing for the film’s production. Film producers also take care of the distribution of the film so it can be enjoyed by audiences. They also have authority on how the film goes, such as changing the ending and the musical score to be used. Radio producer. They are in charge of making a radio show. Since radio programs do not have visual elements, they have to rely heavily on sounds and music to stir the imaginations of their listeners. Radio producers create engaging content for their listeners such as jingles, commercials, and the like. Television producer. Producers for television create day-to-day content for their viewers. It is a demanding job since they dabble with the video editing and script writing aspect of the program as well. Sometimes, they may focus on contracts and the business side of TV production. Theater producer. These are the people who take over the staging of plays. They are the ones who find the script and begin the creative process as well as manage the budget, set the price for tickets, allocate the time for the performances, etc. Music producer. Music producers take over the recording process of a certain album. They are involved in picking the songs for the album and work with artists in improving the overall sound of the music. Any content produced for visual enjoyment is broken down into three parts, namely pre-production, production, and post-production. It is a cycle all producers must go through in order to create something special. Here is a high-level overview of each phase. Pre-production. This is the start of everything. It begins with a “pitch” or an idea that is introduced to the producers. This is the phase where the writer or director tries to sell his script with the hopes of getting it produced. Storyboards are used to put every scene in detail, complete with location, time, visual, and sound effects. Once pre-production ends, the scriptwriter, cast members, director, and crew are confirmed for shooting. Other pre-production processes include the script reading with all the cast and crew, making the budget plan, constructing the set, and finalizing locations. Once the script has been given a “green light” or the go-signal, the production begins right away. Production. This is the part where the content is being produced. Shooting in various locations or studios, depending on where the story happens, usually take place during production. This is when the cast members, director, and the crew go through long working hours, sleepless days and nights, fun and bad times, and on-set script revisions. Usually, the production phase involves a lot of processes. Set crew have to set up in advance. Shots have to be taken again if it they do not satisfy the director. When a scene is done well, the crew wraps up and moves to another one. Post-production. After all the content has been recorded, post-production comes in. Footage is now available for editing and being stitched together based on the sequences in the script. Visual effects will be added if they are necessary to the story itself. Post-production also includes the writing and recording of the soundtrack and previewing the movie to see if other changes have to be made. 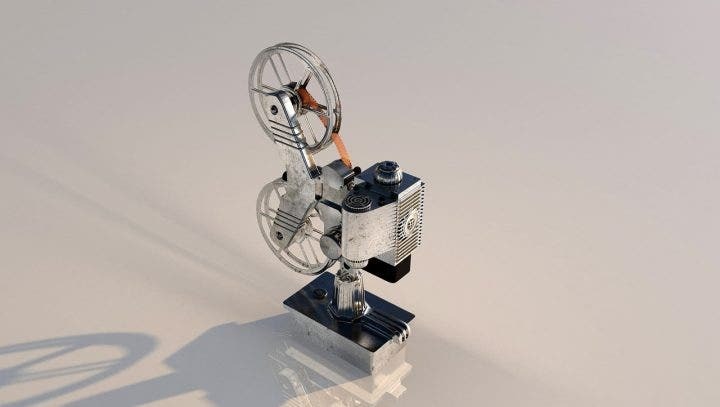 Once everything is done, the film is then prepared for exhibition in movie theaters. 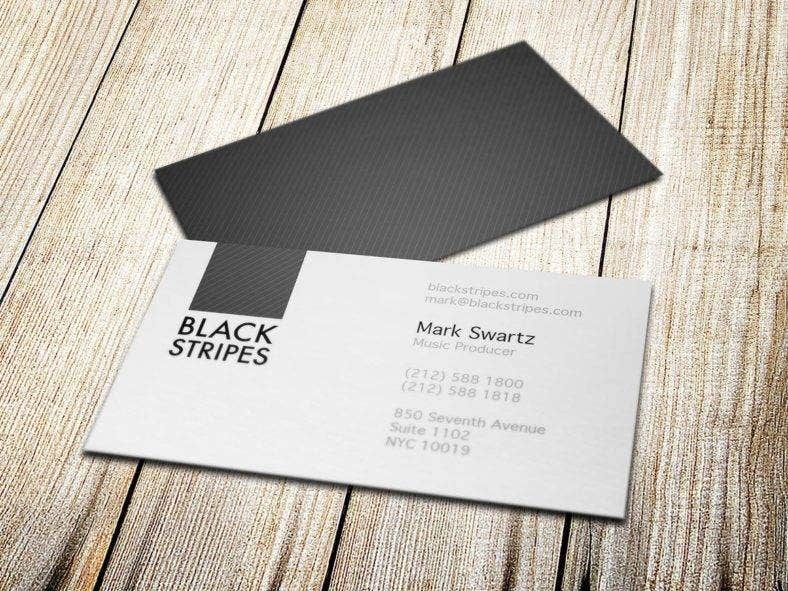 If you have already found the right template for you, start designing your business card now. 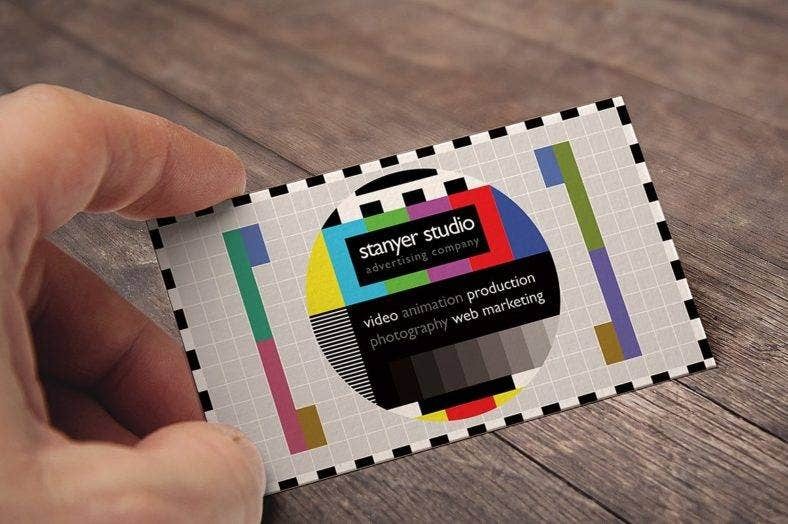 Show off your creativity as a producer in your business card, and you will surely wow anyone who receives a copy of it.